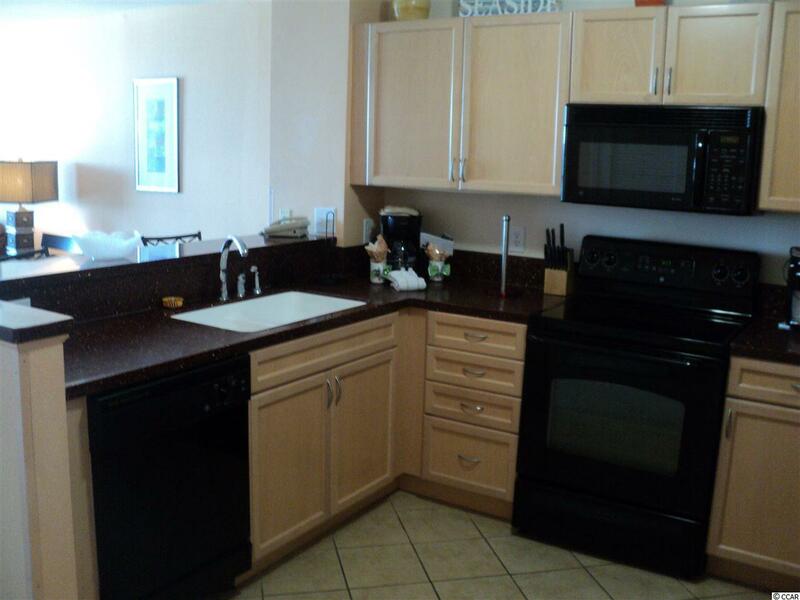 Amazing 2BR/2BA mid-level OCEANFRONT unit. 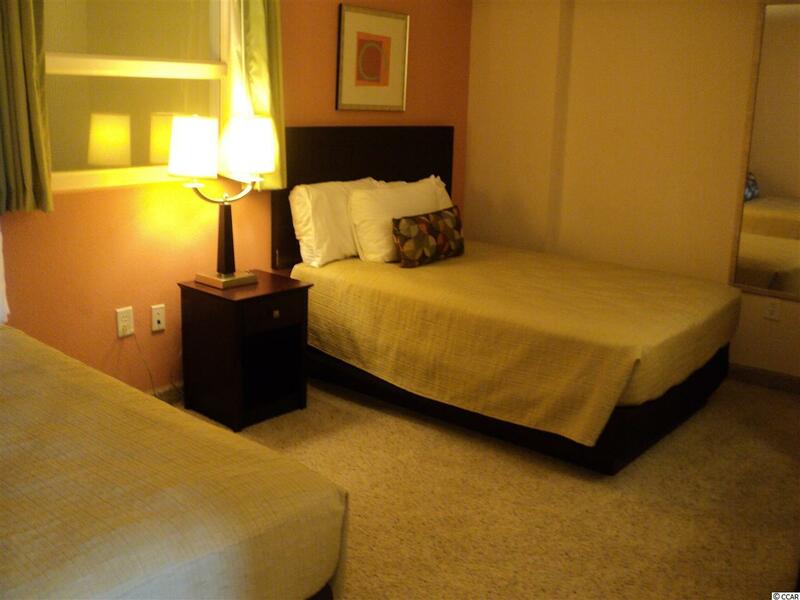 This unit features upgraded furnishings with a king bed, 2 full beds, pull out sofa, leather couch, and modern lighting. Fantastic views from this perfectly sized balcony overlooking the Cherry Grove pier and oceanfront. 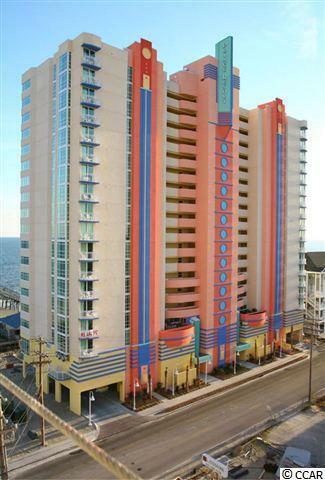 Amenities include: oceanfront pool, kiddie pool, (2) hot tubs, Tower II across the street has a rooftop pool, lazy river and (2) hot tubs with beautiful ocean views, state of the art fitness room overlooking the Cherry Grove marsh with weight and cardio equipment. 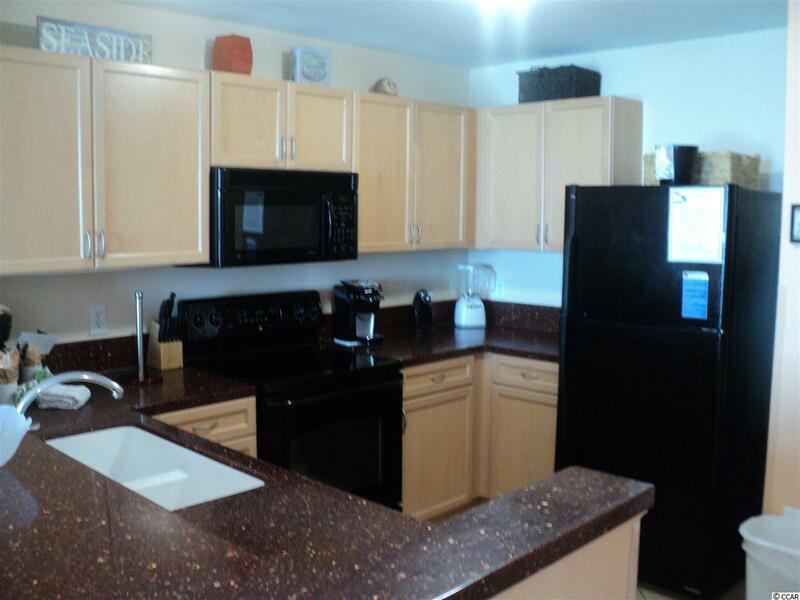 This unit will not last long at this great price. Schedule a showing to see it today.